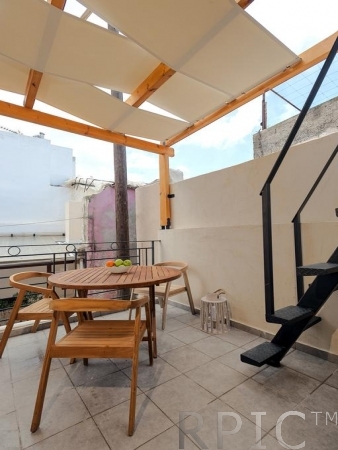 Wonderful two bedroom apartment 44 sq.m with a balcony and nice roof terrace with panoramic sea view. 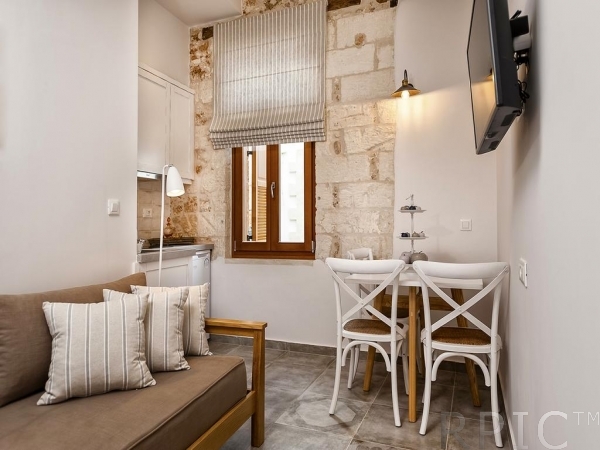 Apartments carry old world’s elegance combined with a discrete touch of the latest technology. 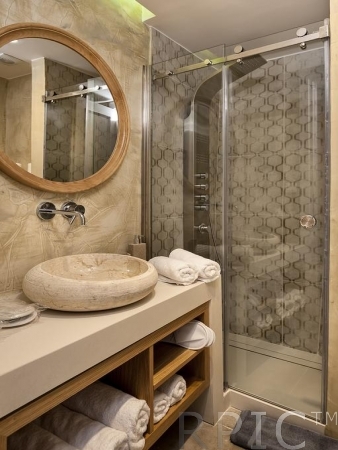 Our dedication to detail will impress you! 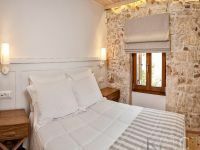 Published rates are for 4 adults, there is an extra charge 20 euro per person for 5th guest. 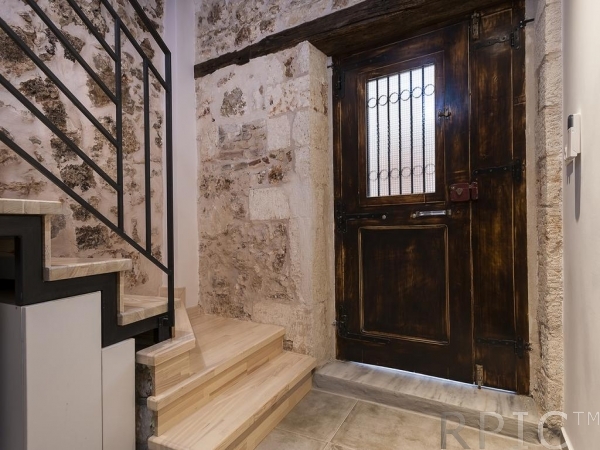 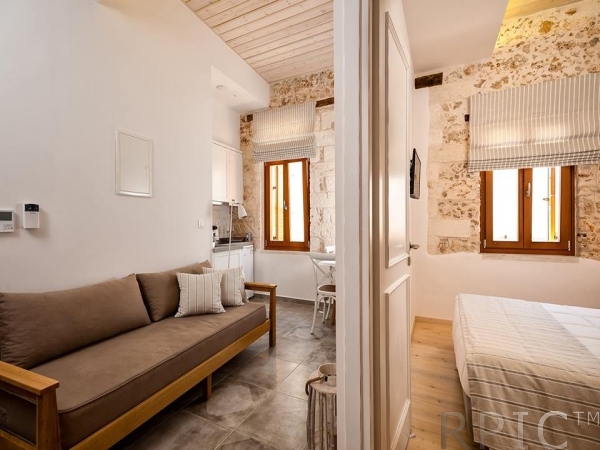 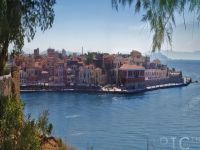 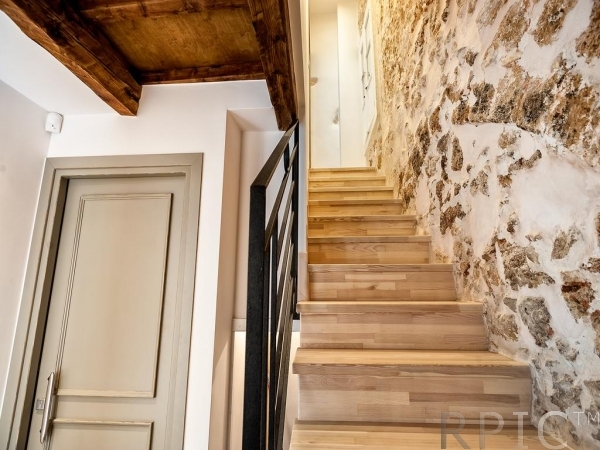 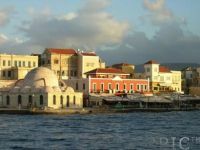 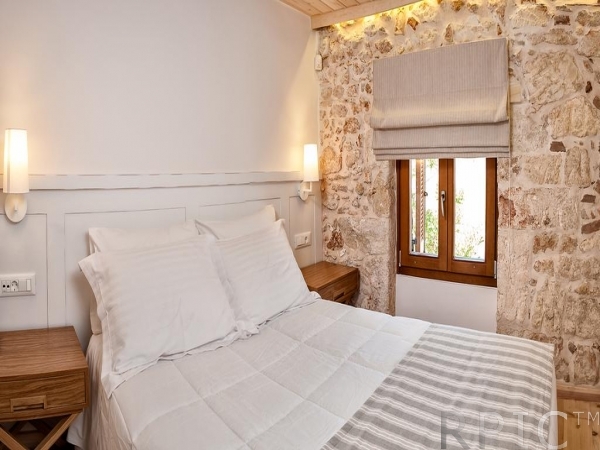 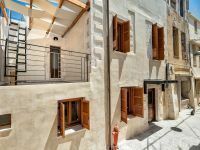 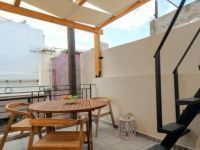 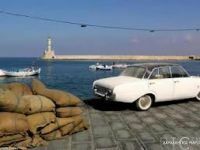 Apartment is located in a venetian house with oriental influences, located in the walled Old Venetian Town of Chania. 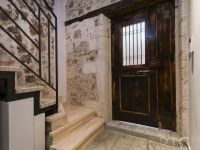 The building was restored on February, 2016 with attention to every detail revealing its original and historical value. 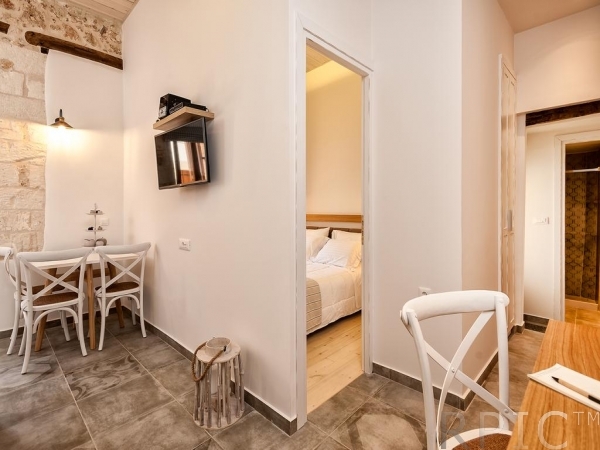 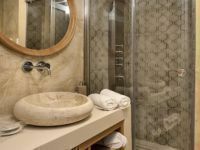 Fedra and another ground floor apartment are both fully furnished and fully equipped, offering pleasure and comfort to visitors.